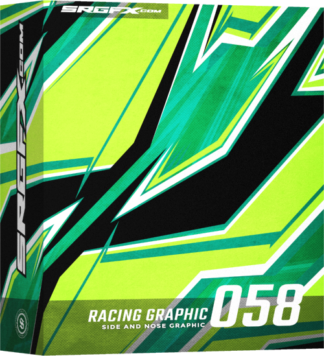 Premium Dirt Midget details for high quality t-shirt illustrations. 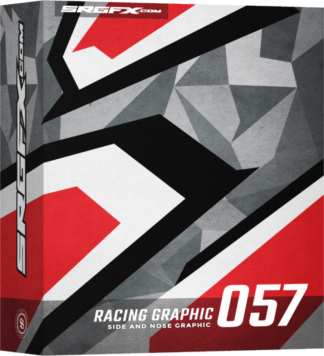 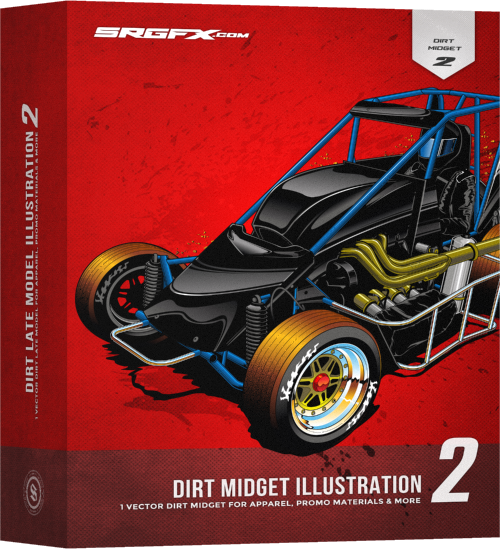 Dirt midget illustration 2 is a fully vectored, dirt racing illustration. 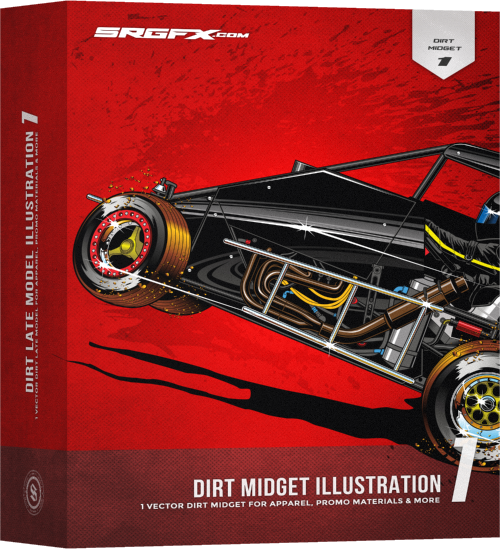 This illustration is perfect for displaying a dirt midget waiting in race line up or on corner entry to center of the corner.